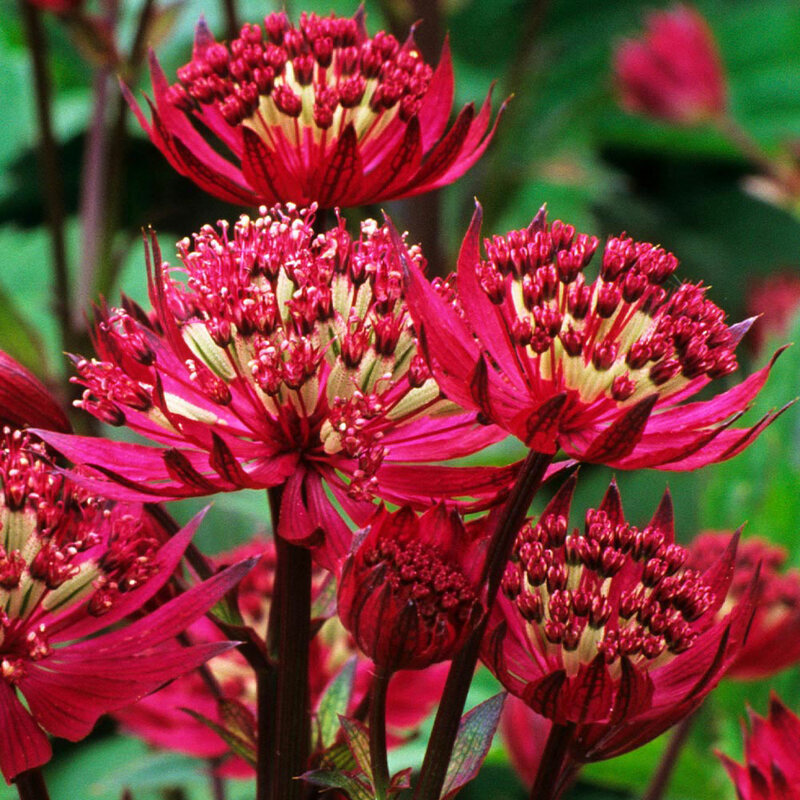 A fashionable garden perennial that is a favourite for the cottage garden border. 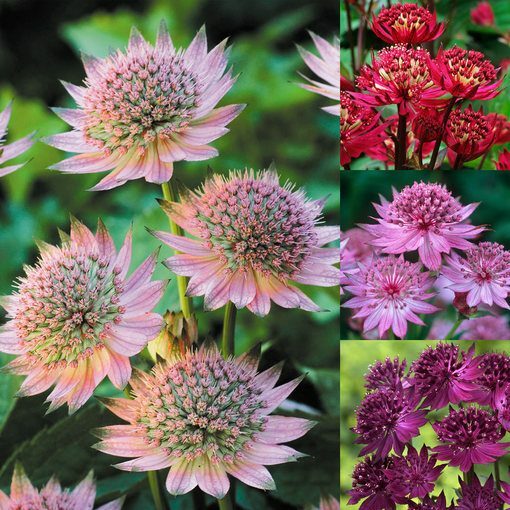 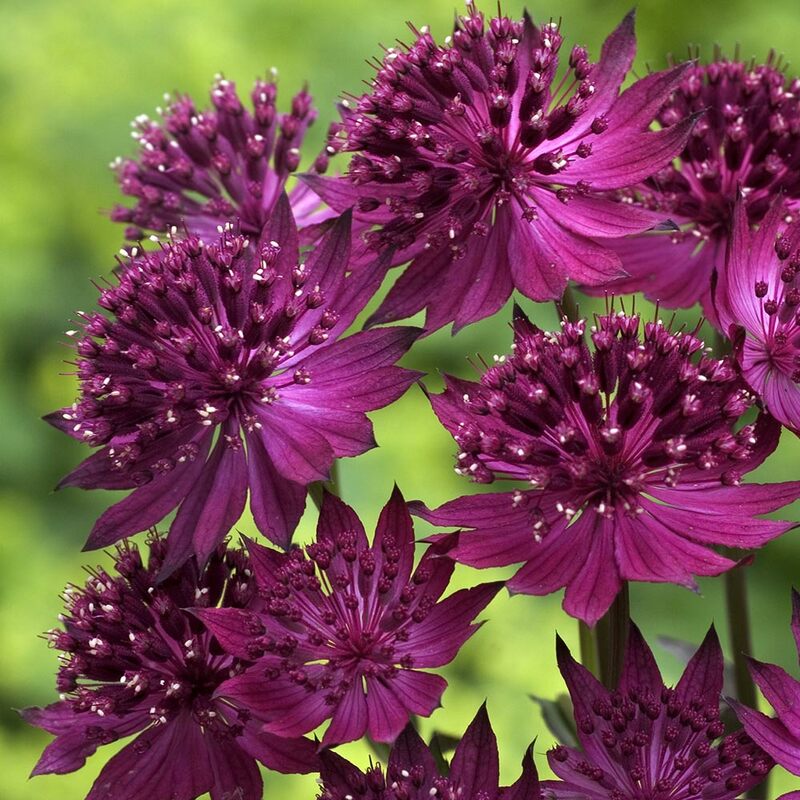 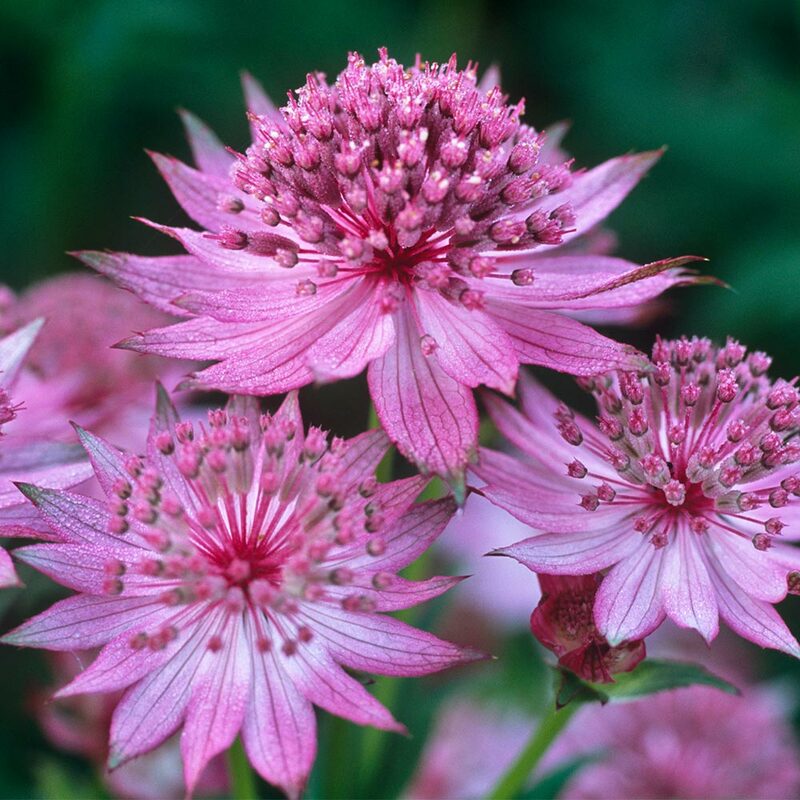 The collection includes 1 each of Astrantia Verona, Roma, Venice and Florence. 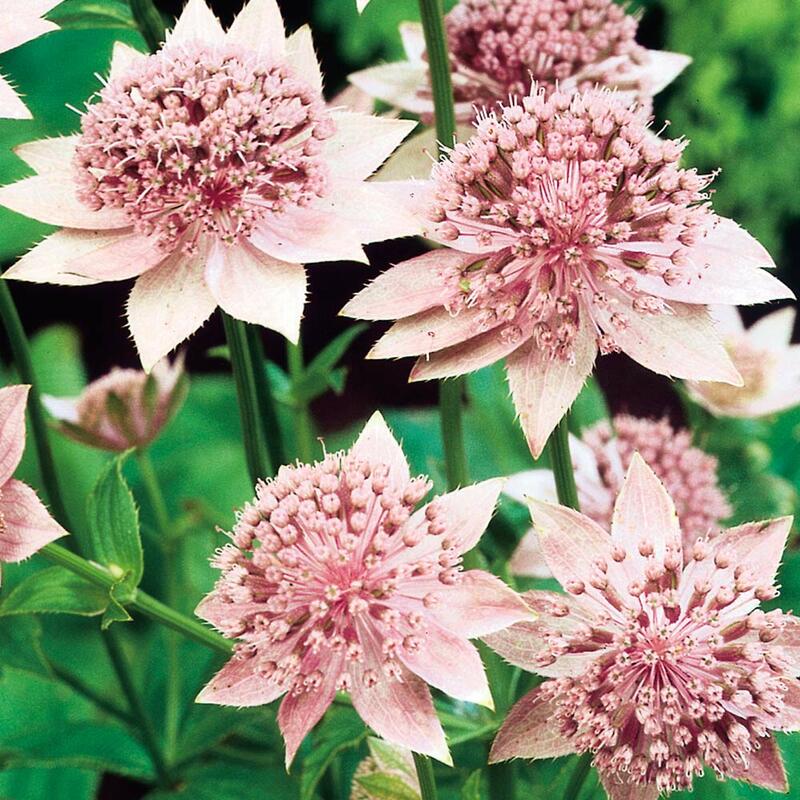 Height 50-60cm. 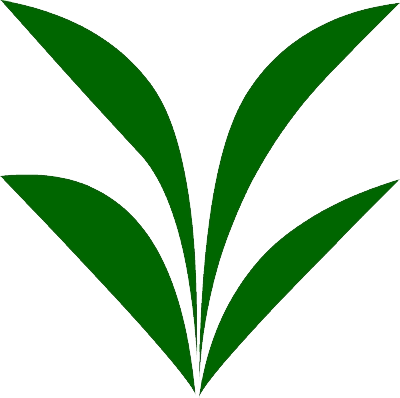 Supplied as first grade loose roots.